Whether you are new to teaching yoga, or are already a 200 Hour graduate from another school, we recommend starting there and then moving on to our advanced teacher training modules. Taught and directed by Amy Ippoliti. 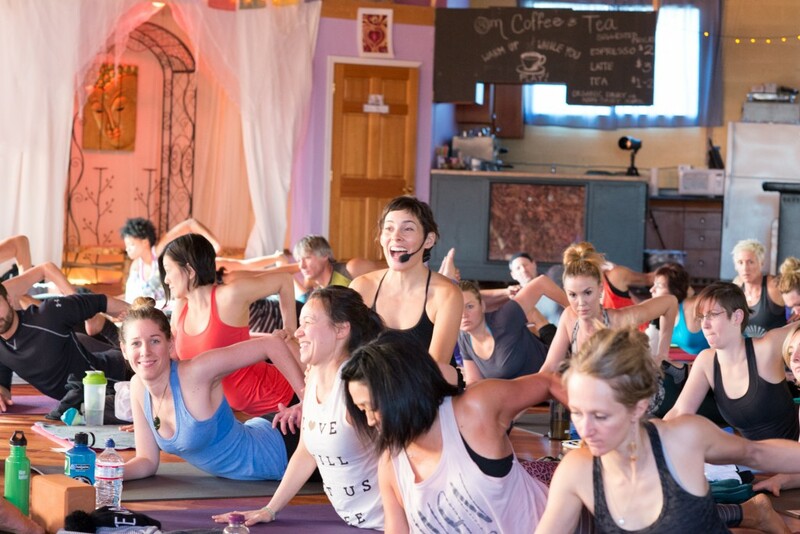 Prepare to launch into the world of advanced yoga with 90 Monkeys! This is an opportunity for you as a yoga teacher to become a student of yoga once again, moving beyond the basics and into the fields of study that will serve you best in your personal development as a teacher and practitioner.